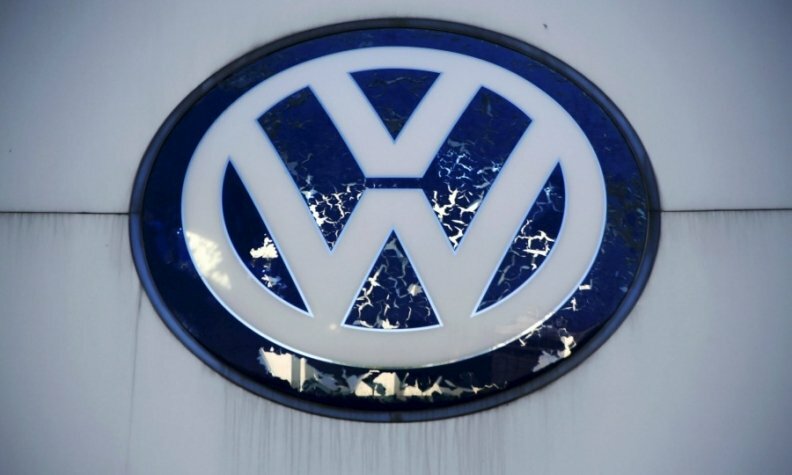 Volkswagen Group of America submitted to U.S. and California regulators a draft plan to recall and repair thousands of 3.0-liter diesel vehicles containing illegal emissions software. Details of the proposal were not released. The proposal comes after the California Air Resources Board and the EPA said in early November that 3.0-liter diesel engines used in Audi, Porsche and Volkswagen models since 2009 contained three emissions control systems that weren’t disclosed as required by law. One of the systems was an illegal “defeat device” that masked nitrogen oxide emissions in lab tests that were up to nine times permissible levels in the real world, according to the agencies. Audi developed the 3.0-liter and has taken the lead for the VW Group in talks with CARB and the EPA on the engine’s violations. The luxury brand has said it intends to revise the 3.0-liter diesel’s emissions control software to address the violations. It has also acknowledged that one of the three emissions systems under scrutiny was considered an illegal “defeat device” under U.S. and California emissions regulations. Audi said in a statement Tuesday that it is fully cooperating with the authorities to make the 3.0-liter diesel compliant, and its draft recall plan was submitted on time. The 3.0-liter diesel V-6 engine was used in some versions of the Audi A6, A7 and A8 sedans and the Q5 and Q7 crossovers, along with Porsche Cayenne and VW Touareg, as far back as the 2009 model year. About 85,000 vehicles nationwide are affected, according to regulators. CARB last month rejected VW’s proposal to remedy thousands of 2.0-liter diesel vehicles with illegal software designed to mask emissions levels in lab tests, calling it “substantially deficient” and listing 14 ways in which VW’s 2.0-liter plan fell short. Hoping to avoid a similar fate, Audi has worked closely with CARB officials to develop the 3.0-liter recall plan. Clegern said the 3.0-liter recall plan is being treated as an “influenced recall” under California law. The designation has allowed CARB officials to guide Audi through the recall process, and gives the agency unlimited time to respond to the proposal, CARB spokesman Dave Clegern said. “We have a fair amount of pretty direct input on how they proceed,” Clegern said. VW’s 2.0-liter proposal was initially treated as a “voluntary recall” like the vast majority of emissions recalls overseen by CARB, Clegern said. The agency had less direct input in the 2.0-liter plan, and designation also gave CARB 20 business days to respond to the 2.0-liter plan. Audi officials began discussions with the EPA and CARB in November and presented a “package of solutions” for the 3.0-liter to the agencies in December, Audi CEO Rupert Stadler told Automotive News last month. If the recall plan is approved, “We believe we can start pretty early with the quick fix, and hopefully then, for us, it’s done,” Stadler said. “But of course we have to discuss and keep contact with the authorities. That’s for sure." Meanwhile, CARB moved VW’s 2.0-liter violations into an enforcement action after the Jan. 12 rejection, Clegern said. The shift “opens up a much broader array of discussions” and puts the agency on the same footing as the EPA’s dealings with VW on the 2.0-liter violations, Clegern said. “When we move out of that zone, we can talk about buybacks, penalties and those sorts of things,” he said.